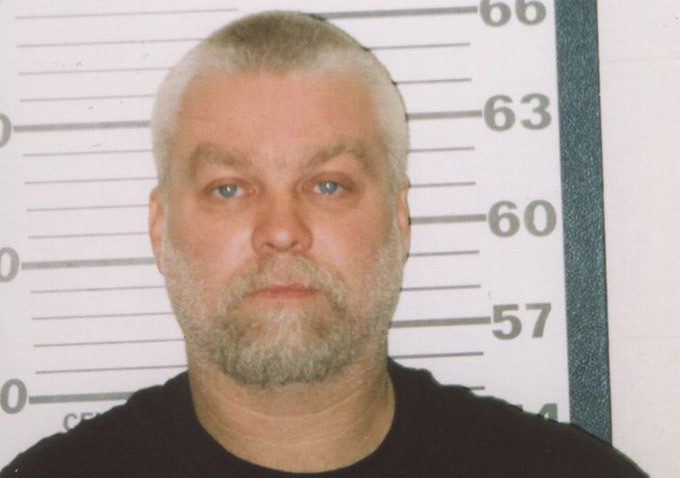 Two months before Steven Avery’s trial for the murder of Teresa Halbach — a trial that would become the centerpiece of Netflix’s brand new and very popular 10 part docu-series, “Making a Murderer” — and two months after filmmakers Laura Ricciardi and Moira Demos requested an interview with lead prosecutor Ken Kratz, co-director Ricciardi received an ominous phone call. It was the co-lead investigator of the Halbach case, asking where he could find Ricciardi so that he could serve her with subpoena for any footage related the investigation. The filmmakers panicked, knowing that for all practical purposes, this subpoena had the ability to shut down their film. It’s important to remember that in 2006 the two documentarians didn’t have Netflix, who didn’t get involved in the project until 2013, and the company’s deep pockets to lean on. They were two filmmakers trying to make their first film after grad school. Luckily, Ricciardi had been a practicing lawyer for four years before going to Columbia University to study film, and she would serve as the film’s production counsel until Netflix came aboard. One of Kratz’s claims was that he believed the filmmakers might have evidence related to the murder of Halbach, a claim the filmmakers are emphatic was impossible. 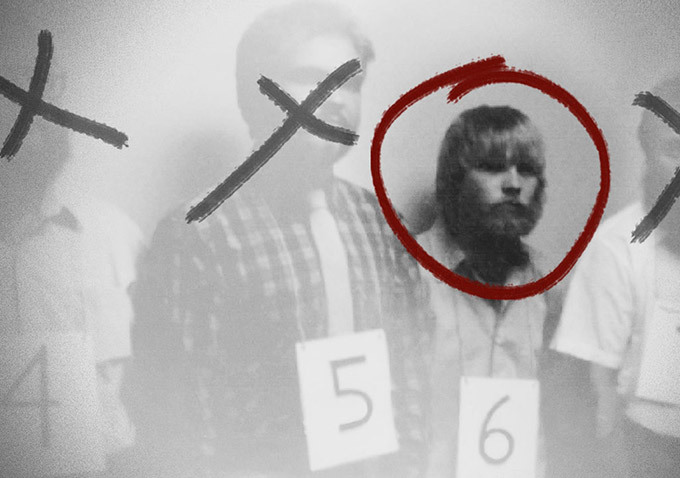 And had they come across evidence that would have helped prove Avery’s innocence or guilt? “I think we would have thought it through had that happened, and I think we would have sought legal advice and tried to do the legal and ethical thing,” Demos said. Do the filmmakers feel like Kratz was abusing his power, the way the series shows him doing with Avery’s case, and was actually trying to stop them from filming? Ultimately, Judge Willis, who presided over the Halbach murder case, agreed with the filmmakers’ claim that the subpoena was baseless and quashed it, ensuring that the filmmakers enjoyed the same protection as other journalists. 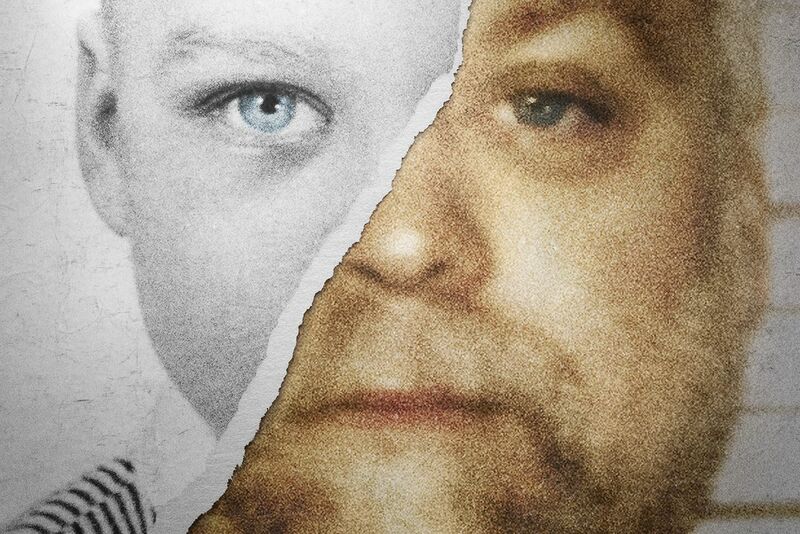 Three months later, the “Making a Murderer” team was filming the trial and gathering a large portion of the material that would become the heart of Netflix’s latest hit and a bonafide pop cultural force.